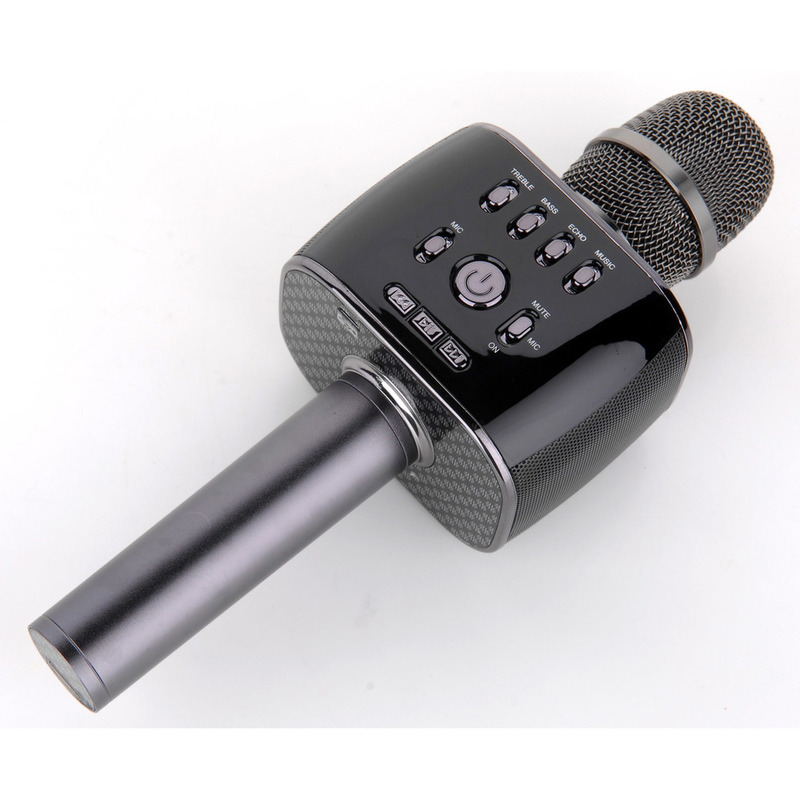 View cart “Magic Sing Bluetooth Mic Karaoke Microphone” has been added to your cart. You get approximately 50,000 free songs without streaming service card. Song database is updated regularly and contains not only english songs, but songs in other languages as well, such as Tagalog, Spanish, Hindi, Korean, Japanese, Chinese, and more.